With 26 high quality coloring pages this printable set is sure to be a hit with your children. Each page features upper and lowercase decorative letters, an easy color beginning letter picture and written word. Perfect for letter of the week activities or just for keeping little hands busy learning alongside older siblings. Join over 45,000 subscribers today! 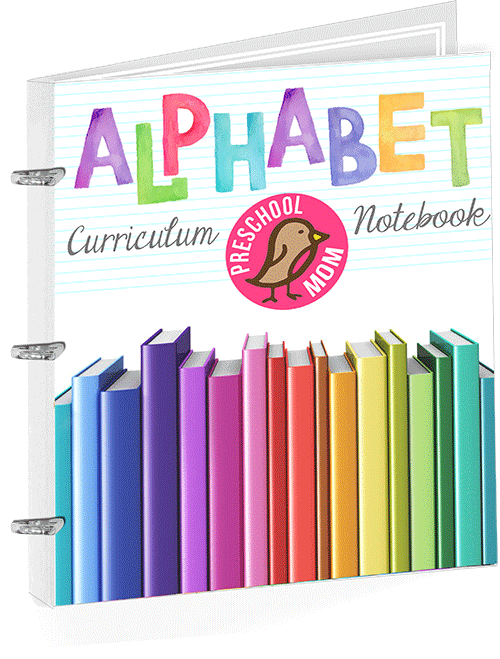 View Sample PagesLetter of the Week Alphabet Curriculum Notebook includes 25 pages of activities, games, and worksheets for each letter of the alphabet. Instant Download, Print Ready and designed to keep ink and printing costs to a minimum, this curriculum is everything you need for ABC learning over 26 weeks. Coupon Code: Save10 2 Total Points To Unlock! 0 More Points To Unlock!